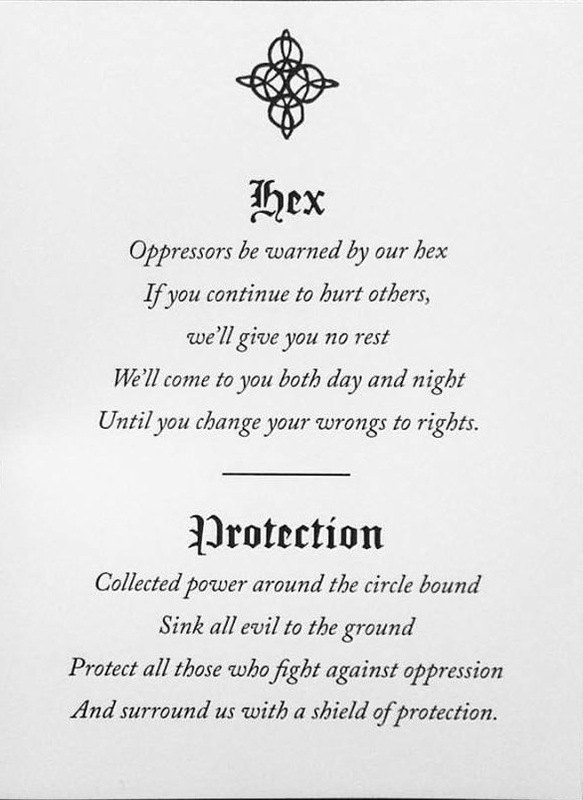 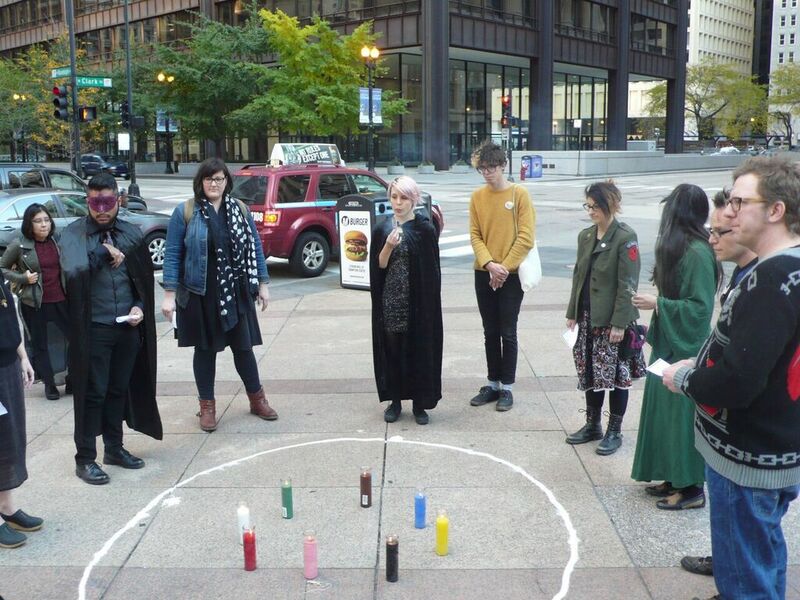 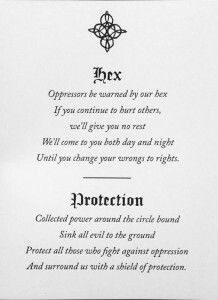 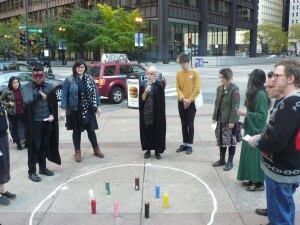 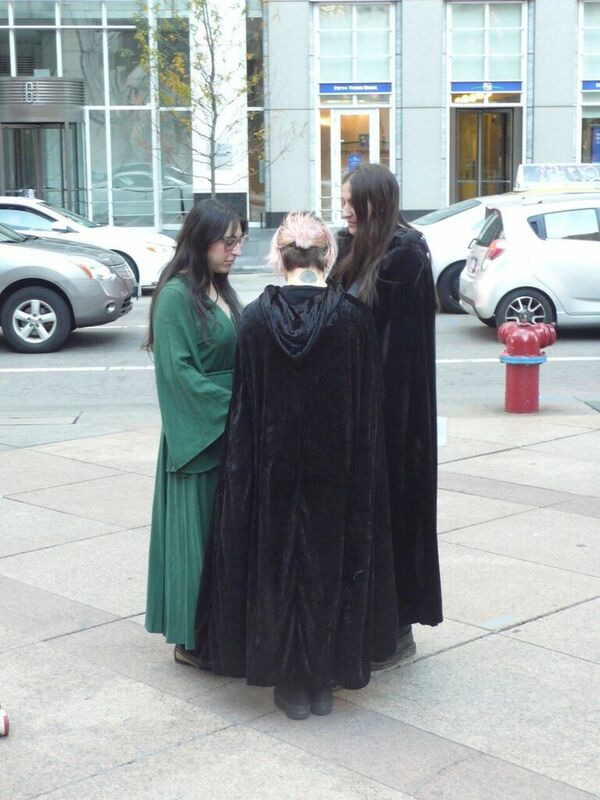 WITCH is a social justice performance collective that focuses on inequality and injustice in the Chicago area. 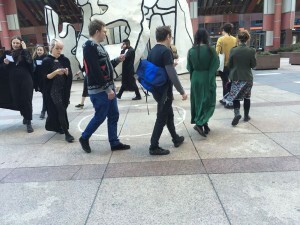 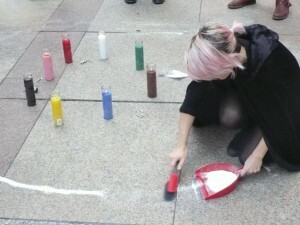 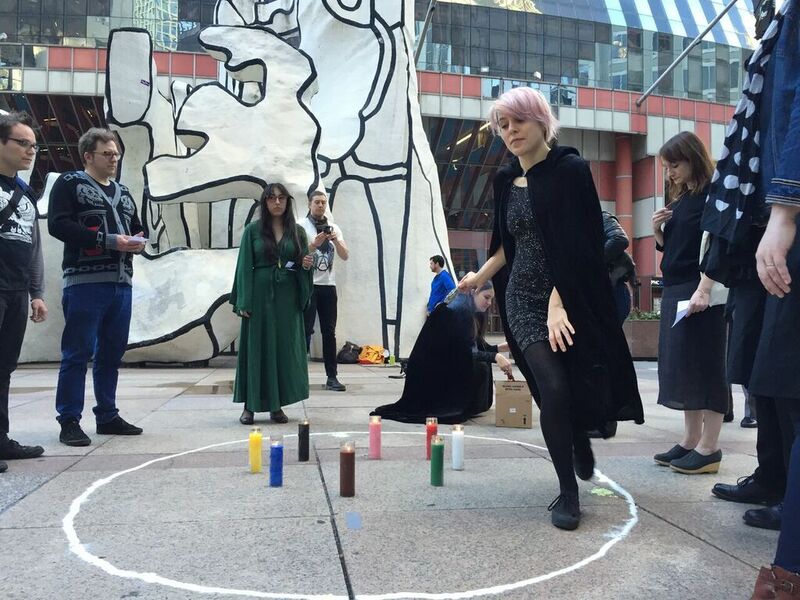 WITCH chooses locations deliberately and plans actions to target specific social justice issues in the city, such as cuts to mental health funding, lack of affordable housing, gentrification, and neighborhood violence. 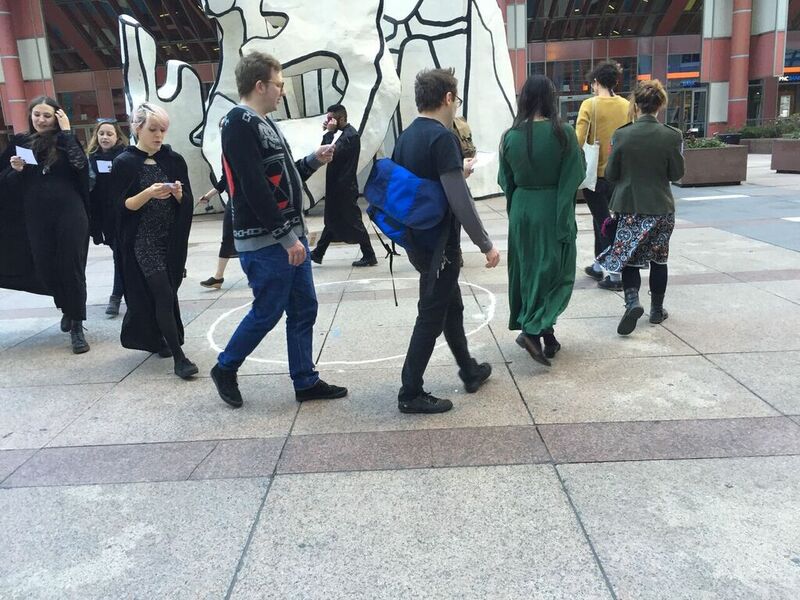 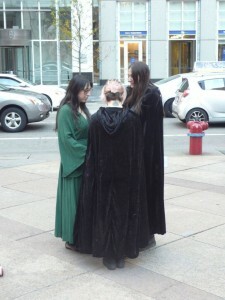 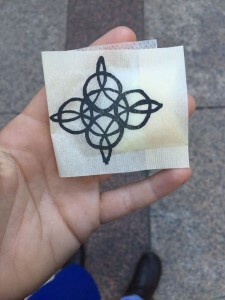 WITCH explores the connection between art, performance, ritual and place-specific social justice issues. 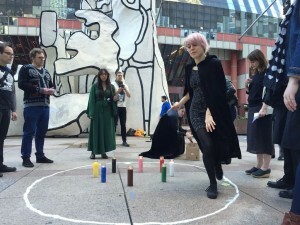 The geographical location of WITCH’s actions is of utmost importance, as it determines the conceptual framework for the performance.